VAMS® application is an innovative application that gathers visitor information in an organized manner. It is a modern day solution for secure data compilation. VAMS® application captures crucial visitor details like their mobile number, ID and photograph and authenticates their mobile number (which under KYC norms is validated data). This helps in maintaining an authentic data set for better security. It facilitates faster registration in offices and avoidance of repeatedly writing personal details. It provides dependable visitor data for the company’s record and helps in protecting visitor’s information from misuse. 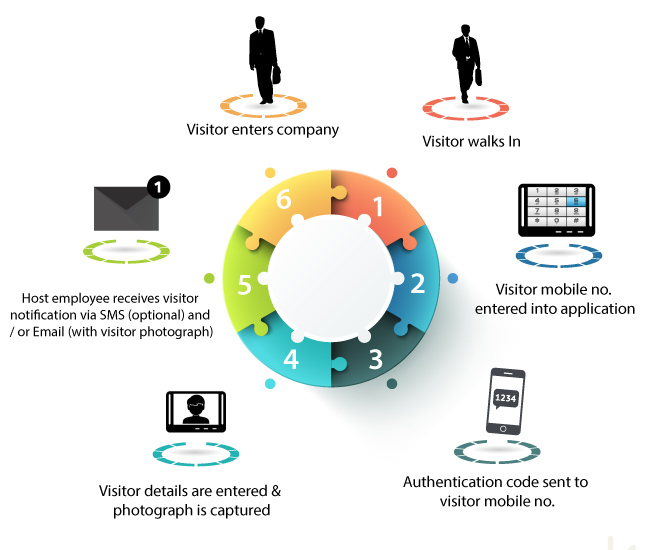 Unique feature of authenticating mobile number of visitors. SMS /Email alerts to host with visitor details. Option to handle multiple visitors in a party. Optional Numeric Keypad to secure essential visitor information. Pre – Appointments module to expedite visitor’s entry. 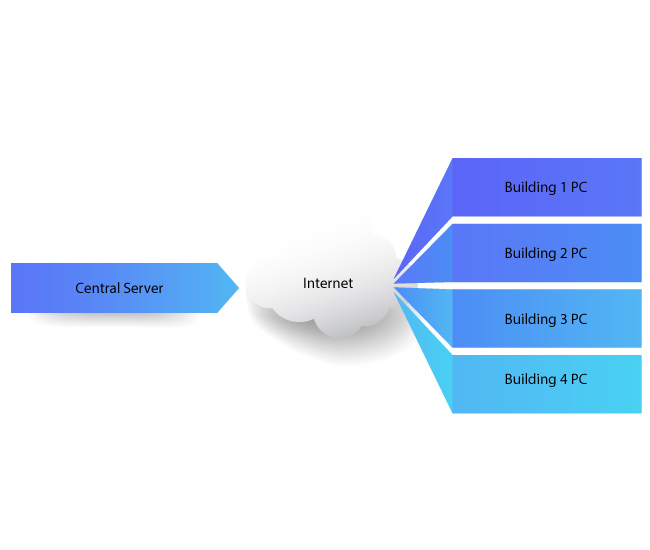 Integration with Active Directory Service (ADS). Visitor’s asset details may be captured. Real time reports with emergency alerts. With the Region’s focus on security especially in Government establishments and Large Corporate offices as well high end residential towers frequented by visitors from various Nationalities , maintaining track of the visitors for present and future in terms of their identity including authentication of mobile number, optional picture, purpose of visit, whom visited with date and time, optional gate pass generation with bar code and also to prevent manual entry and loss of valuable time at receptions due to long queues every time the same visitor comes in as well as advising the office staff in advance of visitor coming in saves lot of time and improves efficiency of the Administration. ITWare has teamed up with a Indian partner to provide VAMS (Visitor Attendance Management solution) as a re seller and service partner in this domain.